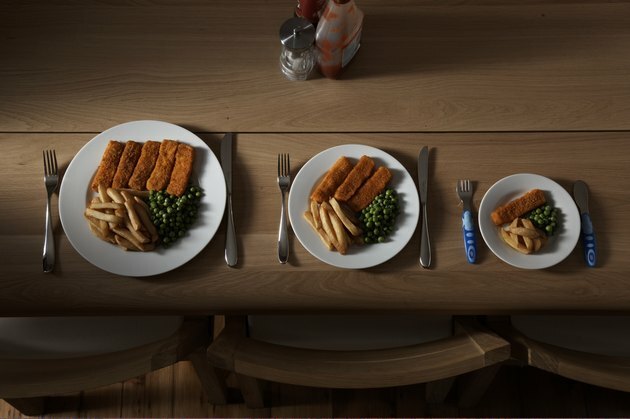 A pregnant woman must carefully choose the fish in her diet to avoid dangerous contamination with mercury, a neurotoxin. According to the Food and Drug Administration, pregnant women should avoid undercooked or raw shellfish entirely. The should also avoid predator fish, such as grouper, marlin, orange roughy, tilefish, swordfish, shark and king mackerel, because of the high levels of mercury in those fish, according to the American Pregnancy Association. 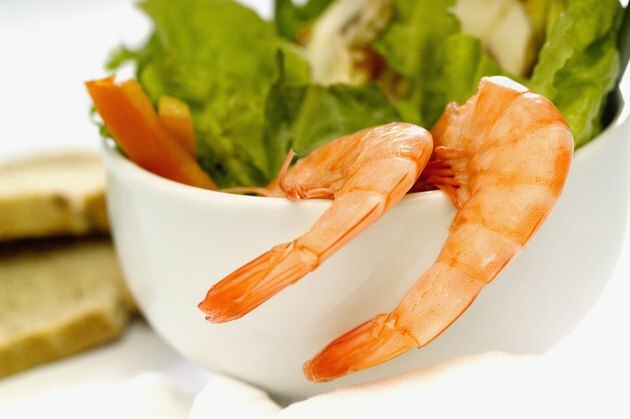 Shrimp, clams and canned salmon have some of the lowest levels of mercury, according to the Food and Drug Administration and Environmental Protection Agency. 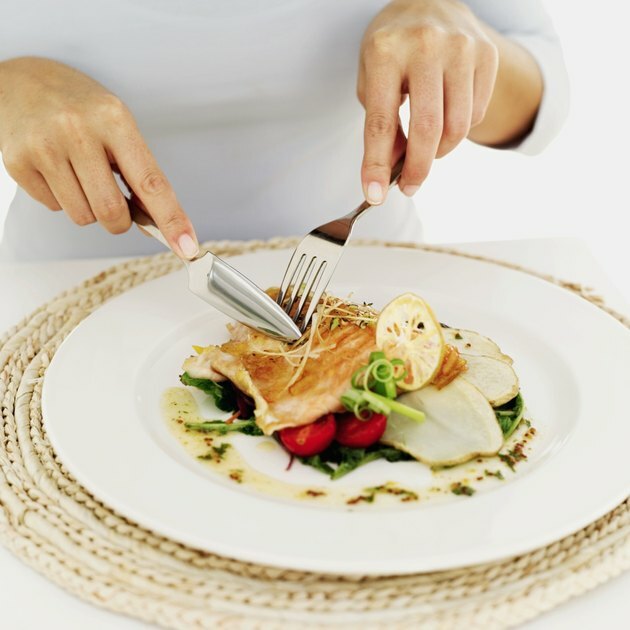 These agencies recommend that women eat no more than 12 ounces of fish in this low-mercury category per week. This translates into about two servings a week. Sardines and striped sea bass, which are rich in omega-3 fatty acids, are beneficial during pregnancy according to the National Resources Defense Council. Some sushi are safer than others to eat. For instance, eel sushi or a California roll containing imitation crab are both relatively safe to eat. 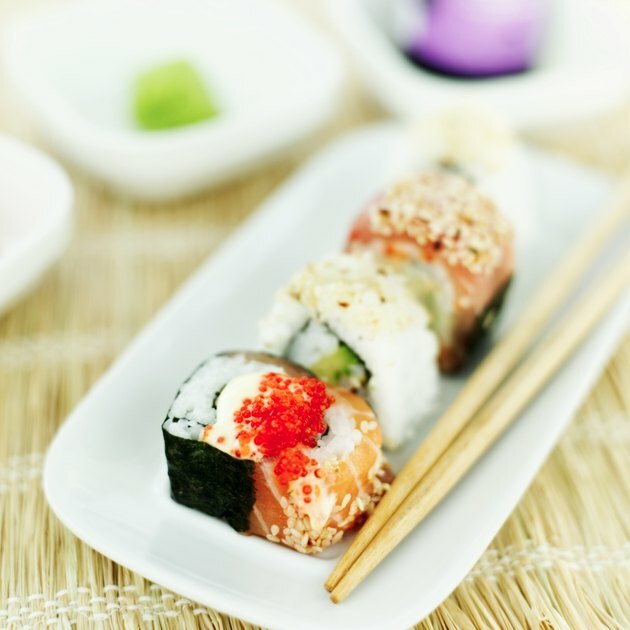 The National Resources Defense Council has compiled a list of sushi that has relatively lower levels of mercury, but again: It's best for pregnant women to avoid uncooked fish and seafood entirely. Not all canned tuna is equally safe. Canned tuna labeled "light tuna" has low levels of mercury, and pregnant women can eat six ounces twice a week . In contrast, pregnant women should limit fresh tuna steaks or albacore "white" canned tuna to six ounces once a week. Be cautious about consuming fresh fish from local waters. 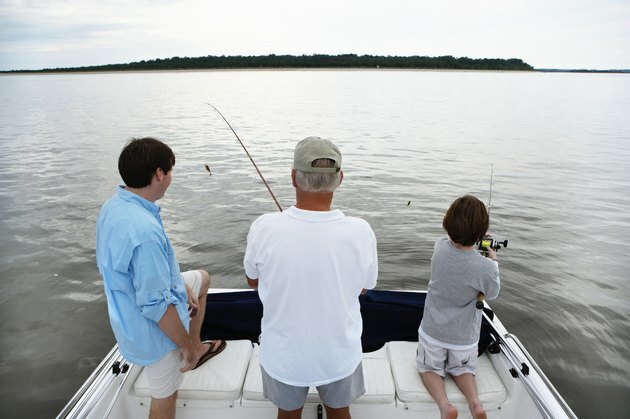 Check with the Environmental Protection Agency Fish Advisory website or your local health department for advisories on the safety of fish in your area. Your local fishing regulations may also contain warnings regarding local fish. Sometimes regional levels of mercury may be higher for a particular fish than the average nationally reported levels for that fish. According to the Food and Drug Administration, convenience foods made from fish, such as fish sticks and breaded fish patties, are typically made from fish species such as pollock, haddock or cod. These white fish species tend to be low in mercury. Fried catfish, a southern favorite, is also a lower-mercury fish and two meals a week of six ounces each can be safely eaten during pregnancy. Is it Okay to Eat Bass When Pregnant?